Automobile and aerospace component manufacturers find aluminum to be an ideal material for the fabrication of metal tubing, sheets and castings. Pure aluminum’s tensile strength is quite low, and it oxidizes quickly. For these reasons, aluminum is alloyed with other metals like copper, zinc and silicon when it is being machined by aluminum fabricators. Aluminum alloys are prized for their corrosion resistance, which makes them particularly useful for applications in which they will be exposed to demanding weather conditions. Construction companies make extensive use of aluminum as a building material. Aluminum is also used for electrical transmission lines, components in electronics, lighting poles, heat sinks, cooking utensils, baseball bats and even musical instruments. Perhaps the most easily recognizable fabricated aluminum products are aluminum beverage cans. Aluminum beverage cans are produced and consumed so widely that the recognition of the pattern of their consumption is widely believed to have been the impetus for the first aluminum recycling programs. Today, 31% of aluminum products in use in the United States came from reclaimed aluminum scrap. 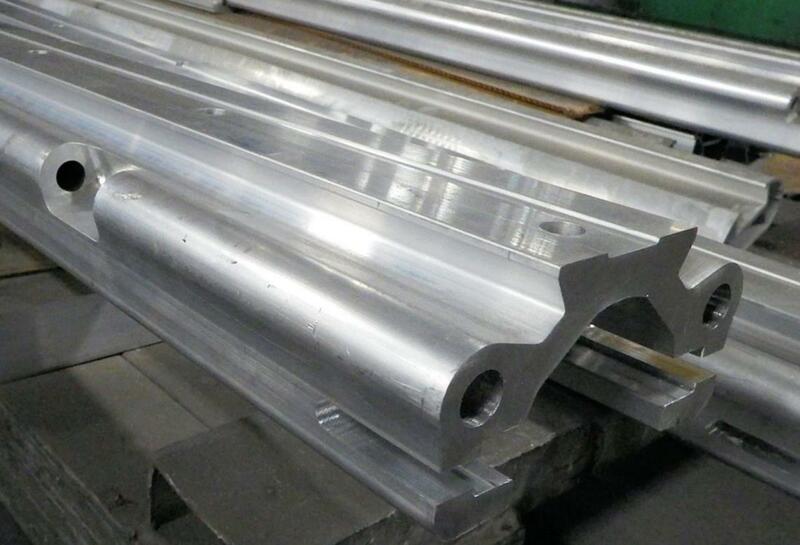 There are several metal forming methods by which aluminum fabricators turn aluminum into usable products. Metal fabrication is the cutting, bending, welding and assembling of metal parts. Fabrication is often a secondary stage in metal processing. Primary metalworking processes include extrusion, molding, all other thermoforming processes and any process that completely reshapes a raw metal. Extrusion, for example, is often a hot process, which means that the process can involve heating a metal above its melting point in order to shape it. After extrusion, two extruded parts can be combined by welding or with fasteners to create a fabricated metal part. Extruded metal sheets are often bent by press brakes or roll formers, and laser cutting systems are used to reduce metal sheets to appropriate sizes or shapes. Molded parts can also be involved in fabrication. Like extrusions, molded parts can be connected to other metal parts through welding or by the use of fasteners. Other processes like punching, stamping, grinding and abrading are all types of metal fabrication. An aluminum grate, for example, could begin as an extruded sheet. In order to become grating, the sheet could undergo punching processes. 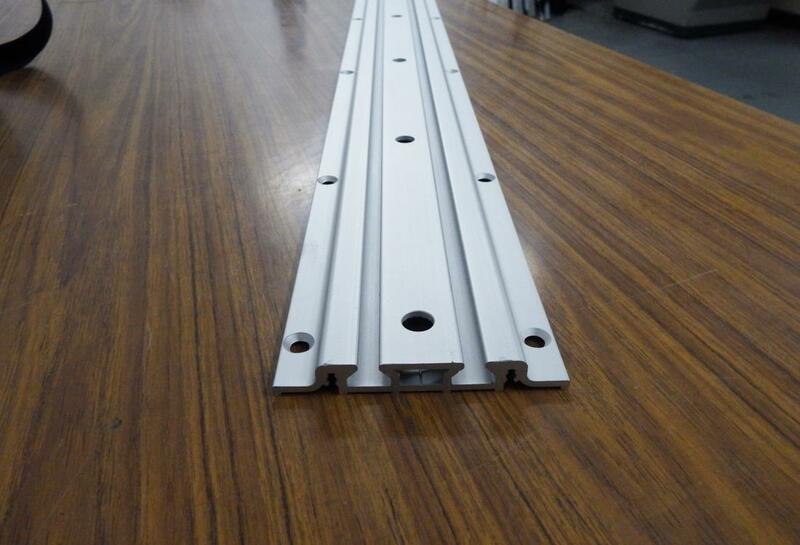 Aluminum Fabricators Aluminum fabricators are companies that manufacture products made of aluminum. Aluminum is more abundantly present in the earth's crust than any other metal, and it is widely mined and refined for use in an extensive range of industries.